Install the software listed above. Azure Storage Explorer isn’t needed but makes it a lot easier to both upload and move files between storage accounts. Rename the OVA-file to filename.TAR, unpack it with 7-zip so that you get the VMDK-file in a directory. Using vboxmanage.exe we’ll convert our file to VHD. Once it’s done we’ll need to upload it to Azure. 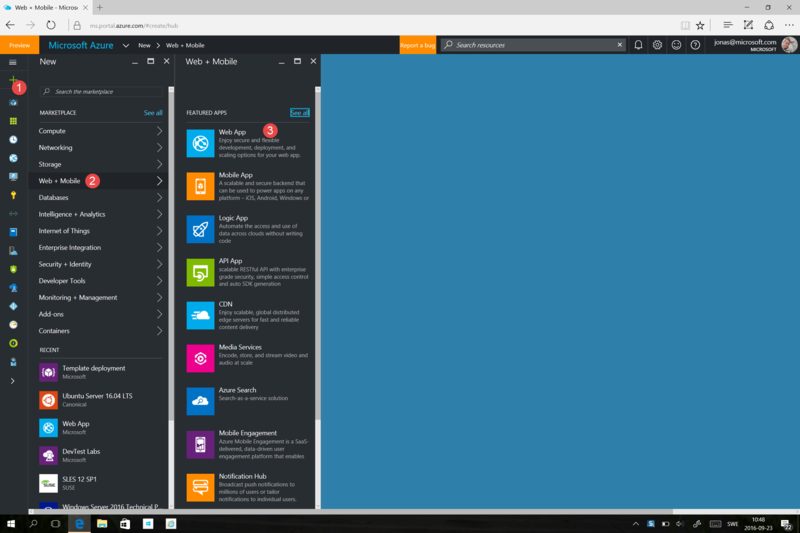 Using Azure Storage Explorer you can create a blob container. Click “Upload” and wait for it to complete. 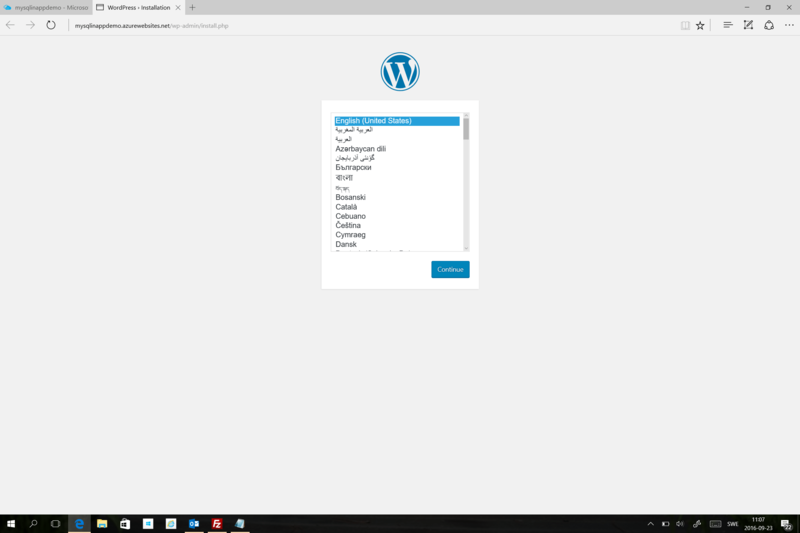 For the script to work you will need an existing Resource Group containing a virtual network. You will need to replace the variables with the settings for your deployment. From storage explorer you can copy the storage account name and osDiskURI. The name of the storage account can be found at the bottom. The rest of the variables can be found in the portal. Copy the below script to the editor of your choice. I prefer Notepad++ or PowerShell ISE. $vnetName			= "existing vnet name"
Edit the script with your parameters. Use Add-AzureRMAccount to login to your subscription. 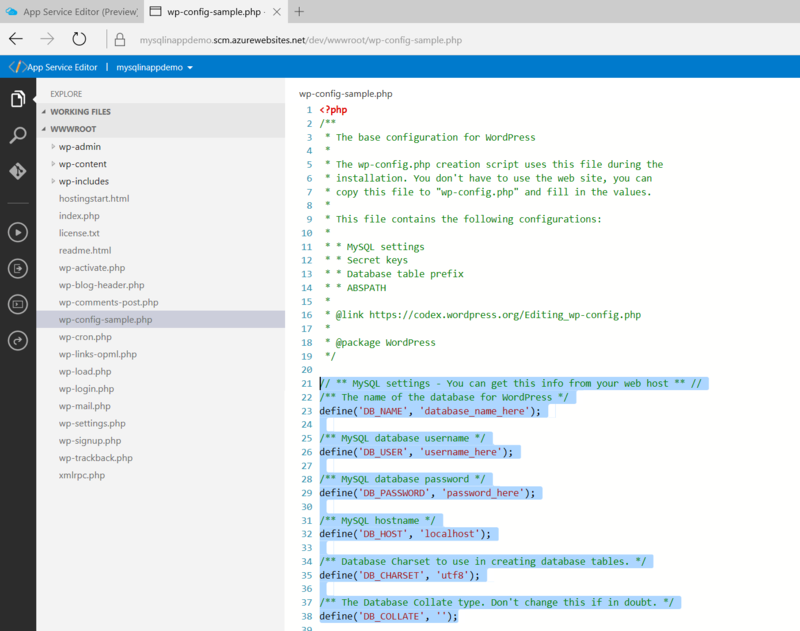 Run the script in PowerShell. The script will only work for Linux virtual machines. 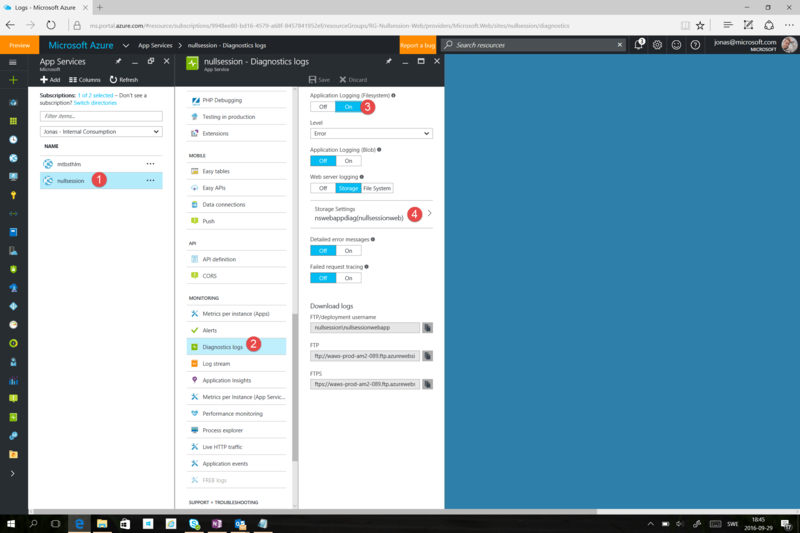 Once the script is done your vm is deployed to Azure. 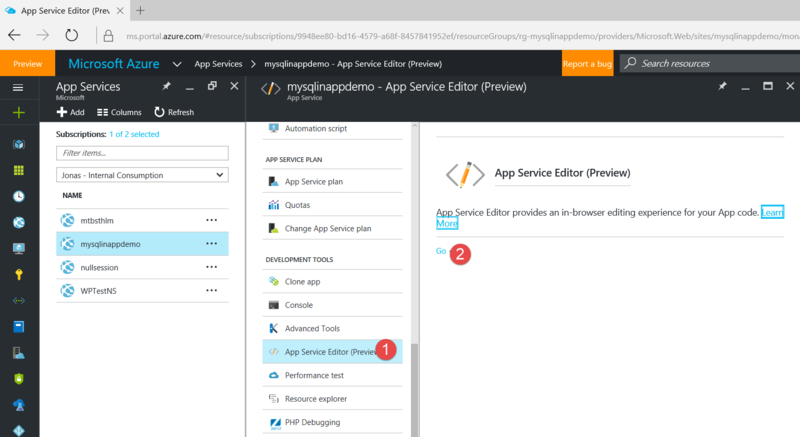 Well, if you’ve gone full speed ahead using the preview of MySql in Azure App Service you’ve noticed that it doesn’t work. 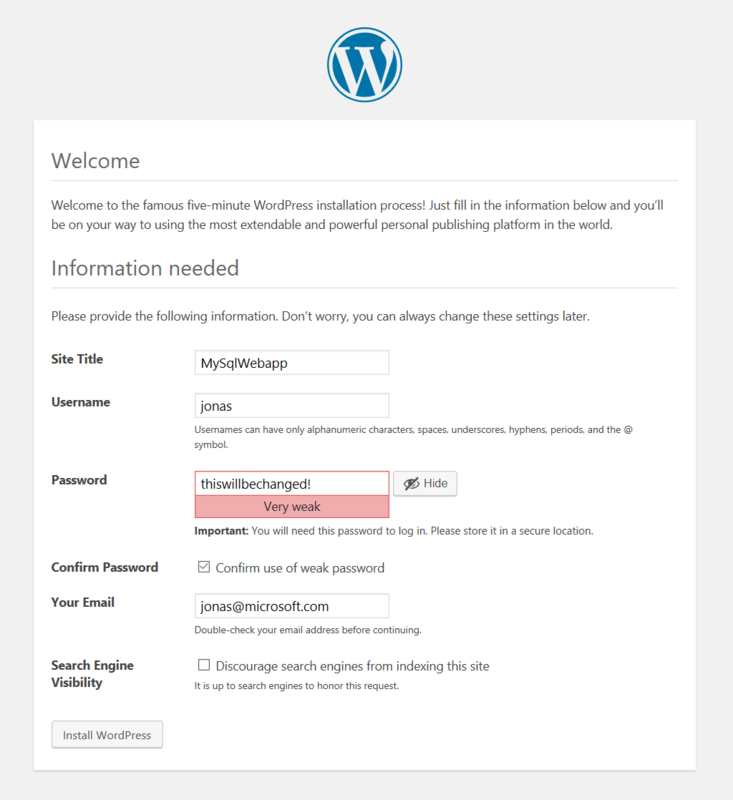 WordPress gives you the “Error connecting to database” error. To fix it you’ll need to add some application settings on your application. Click “Save” and you’re all done. This deployment had a mandatory “Cloud Service” acting as a container for the VM. It could also have an external IP address with a load balancer. When running in ASM-mode you needed to add your co-workers as co-admins on your subscription. This gave them the same rights as the owner except removing the above mentioned owner of course. But they could effectively add / delete any kind of resources in the subscription. Sounds dangerous, right? Well, ARM to the rescue! 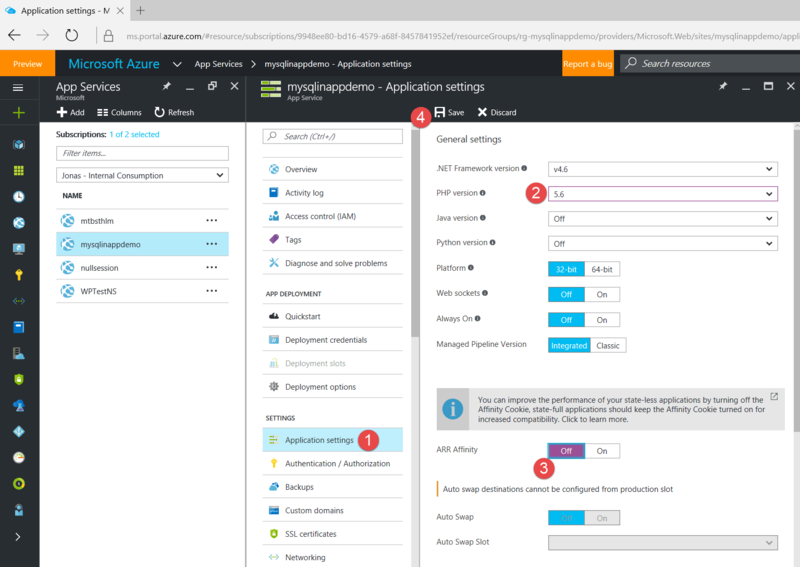 Azure Resource Manager, ARM, brings the power of resource providers. They do just that, provide resources. 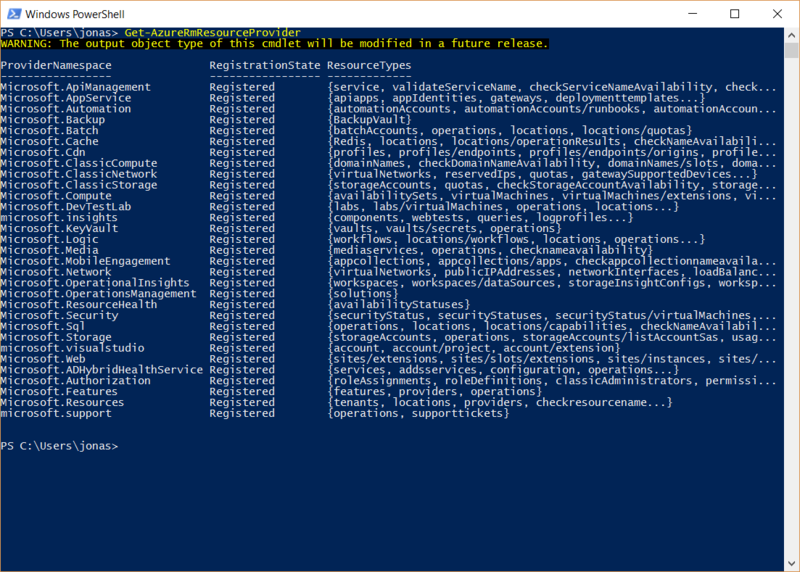 There are a bunch of different ones and you can list them and see their status for your subscription using PowerShell. Registered providers in a subscription. Of course you could unregister providers if you don’t want to be able to deploy resources from a specific provider. This effectively lets the subscription owner make sure that only allowed resource types are deployed. In the same fashion you can register providers if you want to deploy resources. There are a bunch of different terms to keep track of to follow this discussion. Resource – This could be a VM, nic, vnet, public ip or another entity. A resource group can only be a member of one resource group. One. Resource group – A resource group is a container of resources. This could be resources of the same type or different types. They could belong to the same application, or not. Resource provider – The resource provider provides resources of a specified type. For example “Microsoft.Compute” provides computing resources and “Microsoft.Network” provides, you guessed it, networking resources. The picture below show one resource group with different resources in the same resource group. This could be a web app for example, letting the developer deploy the application as one entity. You could have the resources in different resource groups. For example if you have DBA:s managing your databases, the Windows or Linux-admins manage your virtual machines and your storage guys or gals manage storage. Resource group with app or resources. How you decide to group your resources is totally up to you. When deciding you also must take into account if you’re going to have one or multiple subscriptions, and if you’re going to use Role Based Access Control (RBAC) to secure access to your resources or resource groups. Another benefit of using ARM is that is supports RBAC right out of the box. This means that you can apply different roles on resources or resource groups, effectively managing who can do what to your resources. For example you could have one resource group containing virtual machines, where only a specific group of users would be able to delete these for example. Or imagine a web app where a defined set of developers would be able to deploy code to your application but not edit any other settings. RBAC – assigning users or groups to different roles. 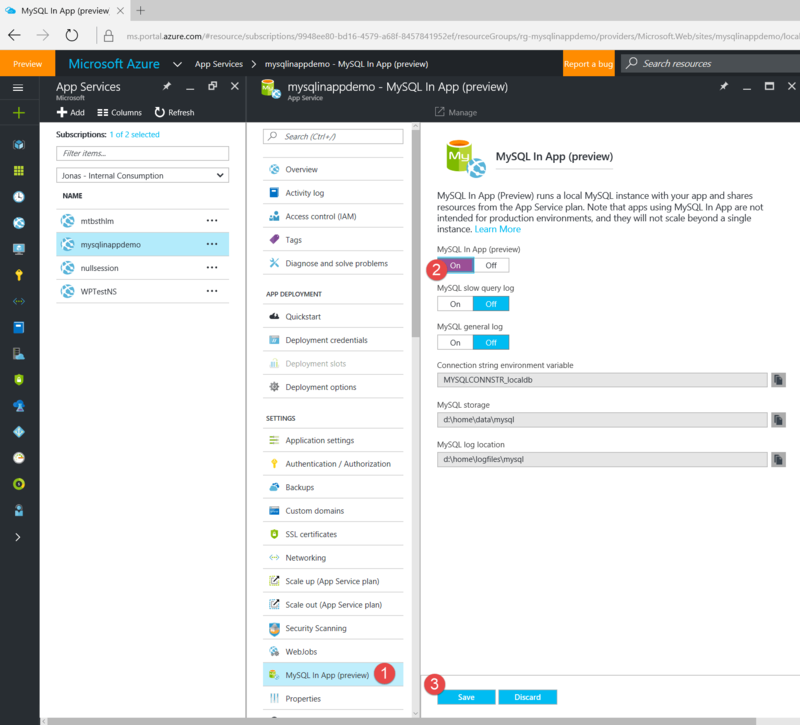 More reading on the subject of RBAC can be found at https://azure.microsoft.com/en-us/documentation/articles/role-based-access-control-configure/ or https://azure.microsoft.com/en-us/documentation/articles/role-based-access-control-what-is/. 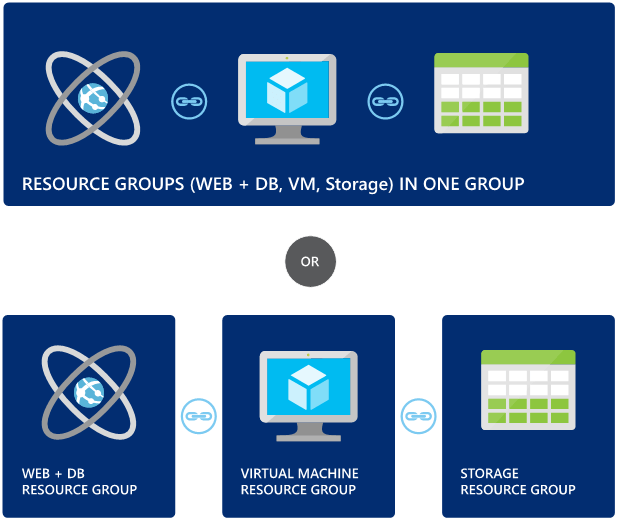 Azure Resource Manager lets you create resources from different providers. Grouping these into resource groups will let you see the cost per group on your bill. You can also assign different roles to either single resources or to all resources in a resource group. If you would like to you can also assign different policies to different resource types, effectively blocking who can do what to which resource. The resources come from resource providers, these can be registered/unregistered which will remove the ability to create any kind of resource from that specific provider. 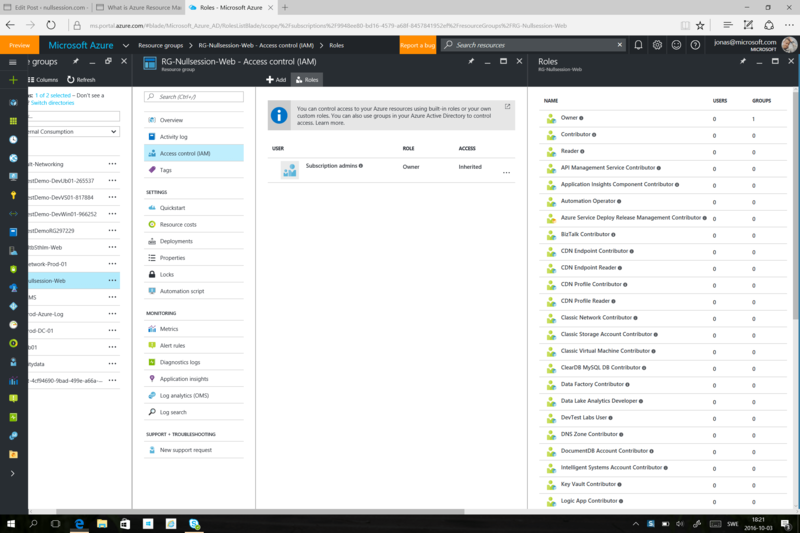 When running different resources in Microsoft Azure, these resources together with Azure Resource Manager creates logfiles of different events. A resource could be a virtual machine, SQL database or storage account for example. These resources are provided by the resource manager which also creates events based on actions on these resources. An event could be write, delete or update for example. 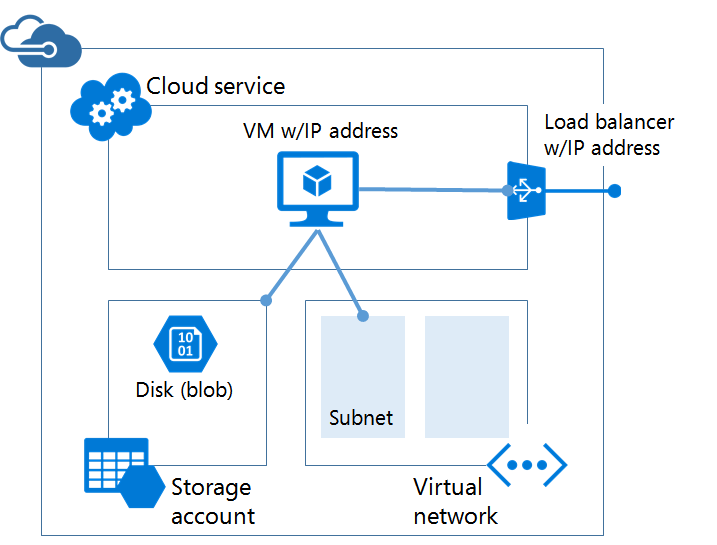 A short explanation of the resource provider can be found at https://azure.microsoft.com/en-us/documentation/articles/resource-group-overview/ and if you’re running workloads in classic mode you can find an explanation of the differences at https://azure.microsoft.com/en-us/documentation/articles/resource-manager-deployment-model/. 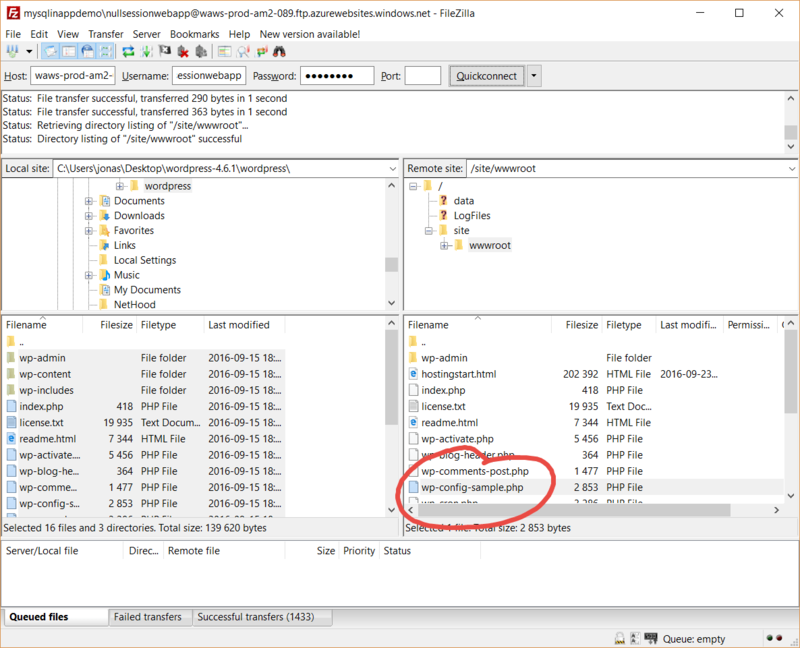 To get the logfiles to your SIEM system you’ll need to enable logging to either a storage account or an event hub. 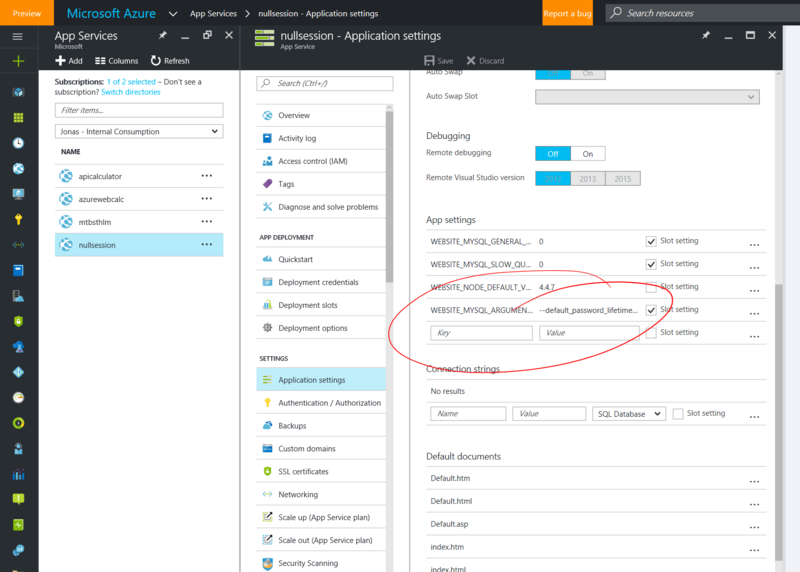 A storage account is easier to manage and will let you use the Azure Log integrator. If you look at your resources, in the pictures I have a virtual machine and a web app, you can enable logging to a storage account. Enabling diagnostics logging from a virtual machine to a storage account. Note the various levels of logging you can select. 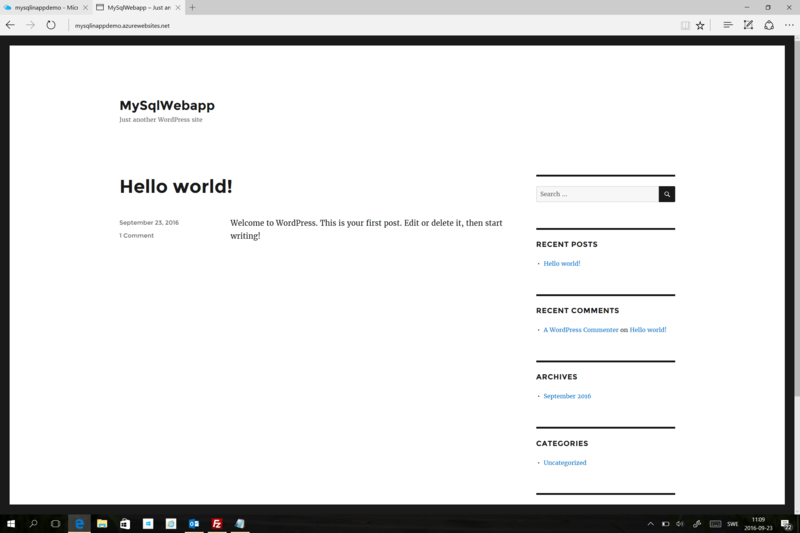 Logging to a storage account from a web app. Your workloads will start saving their logfiles to your storage account when you’ve saved the settings. That was the easy part. Now getting the logs from Azure storage to your SIEM requires some wizardry. Thank god for the Azure Log Integrator then, to the rescue! 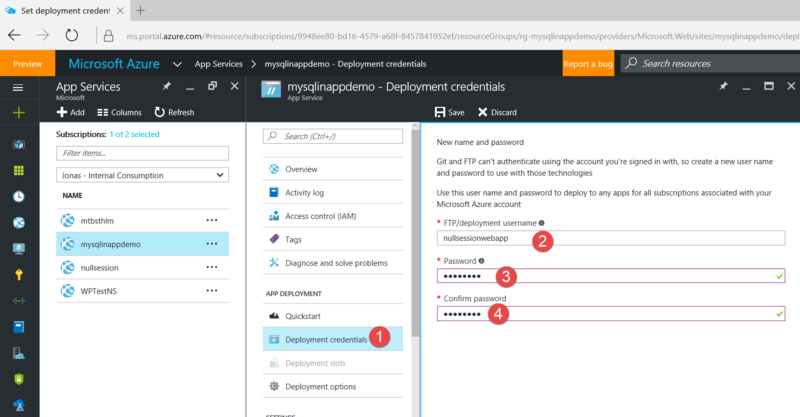 Tom Shinder did a great job writing a guide getting started over at https://azure.microsoft.com/en-us/documentation/articles/security-azure-log-integration-get-started/. If you don’t like that one there another one: https://blogs.msdn.microsoft.com/azuresecurity/2016/07/21/microsoft-azure-log-integration-preview/. Once you’ve configured your integration VM you’ll need to configure your SIEM. 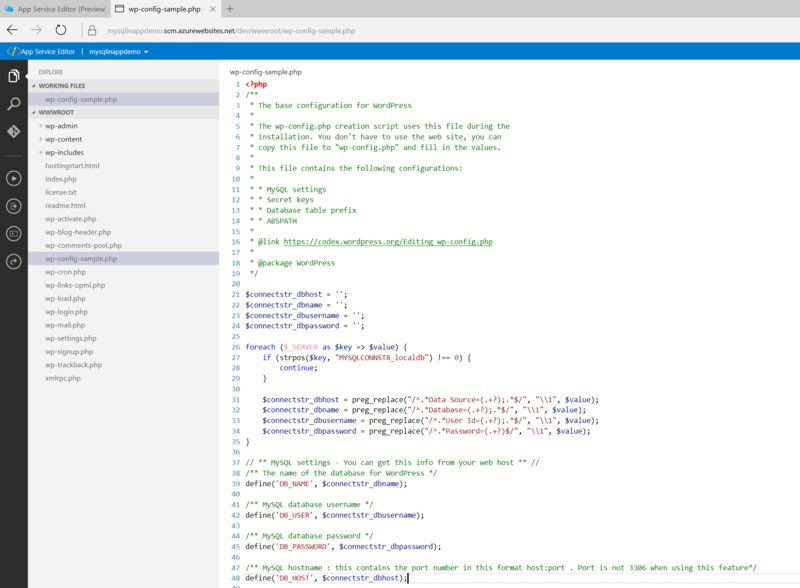 There’s a guide available for various systems available at https://blogs.msdn.microsoft.com/azuresecurity/2016/08/23/azure-log-siem-configuration-steps/.